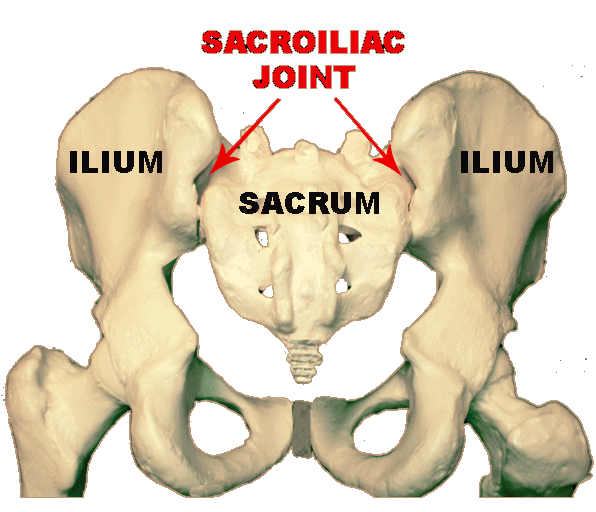 Sacroiliac (SI) joint pain can be very severe and easily confused with lumbar disc pain based on the typical referral pattern of pain, often down the posterior thigh. It is also the most common culprit in low back pain in pregnancy. Pain is often worse with a sit to stand motion, walking, and/or stairs. Often patients with SI joint dysfunction remark that the pain is worse with the sit to stand motion which decreases after a few steps. The pain is generally better with rest. The SI joint needs to be able to provide optimal stability for the pelvis while also providing an essential amount of motion. SI joint pain can be caused by a variety of muscle imbalances in the lower back and hip region, or even in the lower extremity. 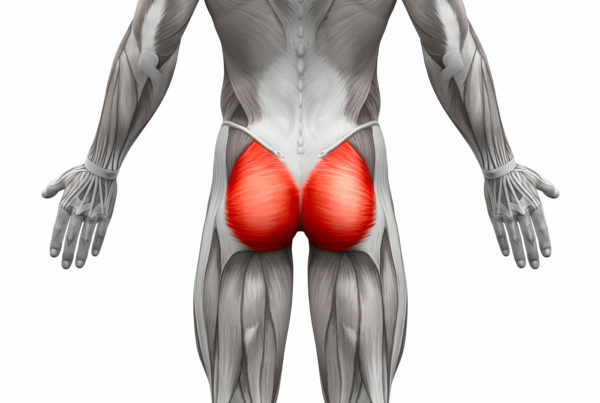 For example, in many patients, the larger gluteal muscles (which cross the SI joint at nearly a 90-degree angle) provide an insufficient amount of stability for the joint, while the smaller hip external rotator muscles (which cross the joint line, below the SI) are over active. This can cause compression on the lower SI preventing optimal movement. Other patients, often runners, could have insufficient movement in the foot and ankle which causes the force to move up the leg resulting in compression at the SI joint, restricting its movement. SI joint dysfunction requires a multifaceted treatment approach that starts with an accurate diagnosis including appropriate diagnostic imaging with a goal of not just figuring out the “what” but also the “why”. This condition is often missed by most medical providers. Treatment would typically include a functional rehabilitation program, appropriate soft tissue treatment with Instrument Assisted Soft Tissue Manipulation (IASTM) or other forms of myofacial release, joint manipulation or mobilization and patient education.